Concrete technology refers to the process of using concrete in various structures. It can also be defined as the widespread use of concrete globally. The durability and versatility of the concrete material is one of the major reasons why people decide to use it in buildings, homes and any other structures in the field of construction. It is now widely used in creating architectural structures, block or brick wall, foundations, motorways or roads, dams, reservoirs or pools, parking structures, runways, footings designed for gates, poles, fences, pipes, overpasses or bridges and pavements. Among the most famous structures that are created using concrete technology are the Burj Khalifa which is known as the tallest building all over the world, the Roman Pantheon, the Panama Canal and Hoover Dam. When planning to use concrete technology to build structures, you should remember that concrete is a combination of 2 major components namely the paste and the aggregates. The paste is mainly composed of water and cement and works by binding the aggregates that usually come in the form of crushed stone and sand and gravel into a mass which looks like rock. The chemical reaction between water and cement works in hardening the paste. It should be noted that you can also add other chemical admixtures and supplementary materials into the paste to make it even more useful. Learning everything about concrete technology is now easier with the presence of Brainmeasures which now includes a concrete technology certification course among the many online certification programs that it offers. This concrete technology course from Brainmeasures is truly remarkable because aside from being developed by real experts, it was also created by adhering to the strict standards set in the creation of online certification courses. The company offers a highly commendable concrete technology training which explains to you in full detail all essential aspects linked to concrete technology, its scope and major functions, the major roles that it plays in the industry, the different tools and techniques that you can use in concrete technology and the basics of its successful implementation. 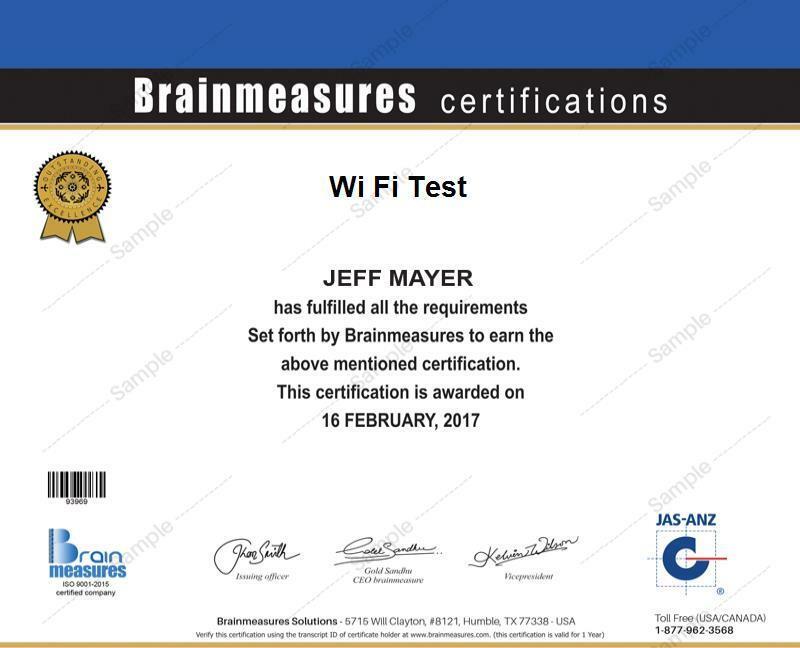 Deciding to earn your concrete technology certificate from Brainmeasures is a wise move considering its effectiveness in letting you access numerous positions in various business organizations. The concrete technology certification program from Brainmeasures aims to provide numerous advantages to different individuals and professionals. This program can be expected to work suitably for all engineers, contractors, concrete material suppliers, concrete producers, public works officials, architects, researchers and any other professionals and individuals who are in charge in successfully implementing and using concrete technology. Earning a concrete technology certification can also do you a lot of good especially if you plan on improving your financial stability. You will find your concrete technology certification useful when planning to work as a concrete technology engineer because this profession offers a more stable annual pay of around $76,000. Working as a concrete technology consultant is even more rewarding because your average annual salary would be $85,000.